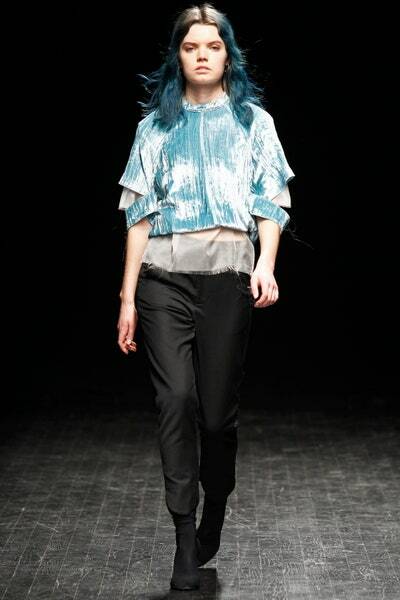 Stockholm: Runway Styles from Ida Klamborn. 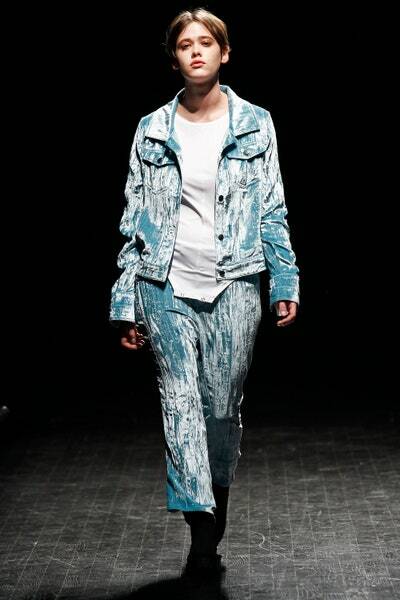 8 Comments on Stockholm: Runway Styles from Ida Klamborn. What a priceless information you have on this website. This is where young bloggers should come to learn. Thanks. My baby mama never stops coming back to this site since I introduced her. You are awesome. in exchange for a link back to mine. Do you mind? I’m addicted to viewing the fashion designs from your blog. They look amazing. I’ve placed some orders from my tailor using pictures from your blog. Thanks.